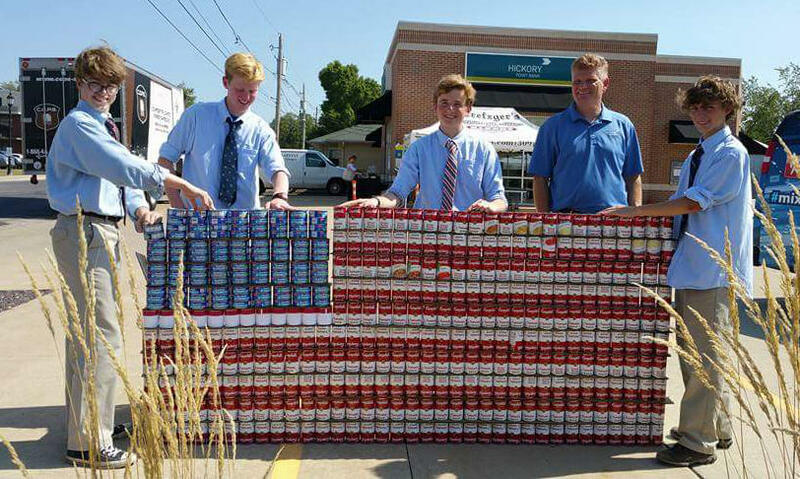 There are so many people in the greater Peoria area that need food to sustain life. 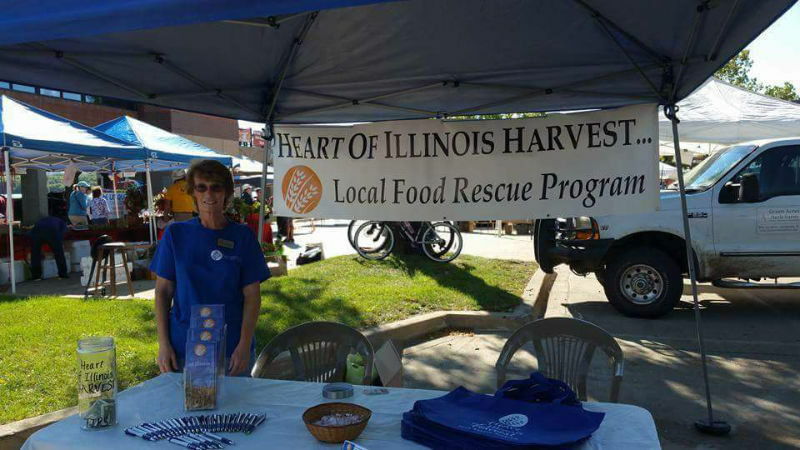 With your help, Heart of Illinois Harvest can continue its mission of providing local food agencies with the food necessary to meet the needs of the community. Volunteers should have a valid drivers license and be able to lift 20 lbs. minimum. More dedicated volunteers are needed for picking up and delivering food from one of our many providers to an agency in need. By providing your time, you are helping to deliver food to the hungry in their time of need. Do not worry about liability for donating surplus food. The Good Samaritan Food Donor Act encourages people to donate “apparently fit wholesome food or grocery products” for distribution to needy individuals by shielding them from criminal or civil liability, as long as the donation is made in good faith. HOIH can transport the collected non-perishable food and paper products to our local agencies for distribution. 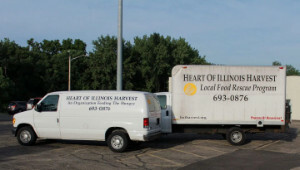 Fortunately, Heart of Illinois Harvest has kept up with rising demand for free food delivery, however this has resulted in an increased need for your financial assistance. We need your help by donating surplus food to better meet the needs of the local hungry and to assist our local agencies who distribute this free food. This also prevents good food from going to our landfills. While the amount of food collected weekly is phenomenal, the need for food in our community continues to grow exponentially and more donations are needed in order to continue with our mission. Liabilities for food donors are protected by the Good Samaritan Food Donation Act.